Castello Romitorio welcomes individual visitors and small groups by appointment. 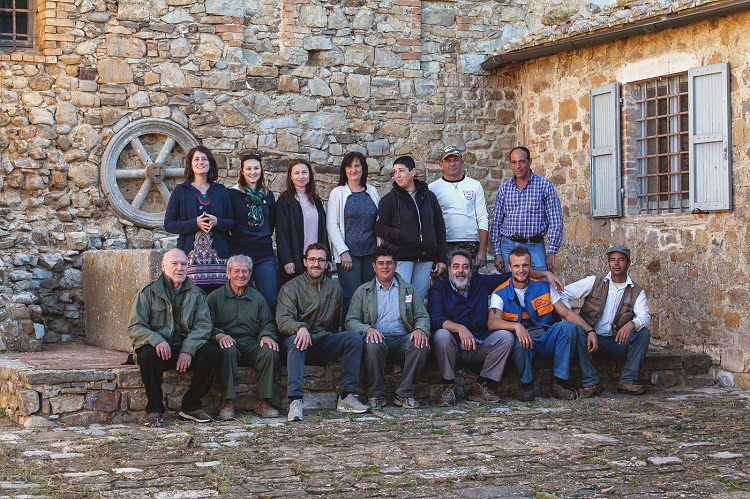 Tastings and guided cellar-workshop tours where the daily work of winemaking coexists with Sandro Chia’s art. Tours can be booked by filling in the form below. It will be our pleasure to get back to you as soon as possible to agree on the time and manner of your visit. Yes, I agree to processing of my personal details in compliance with the General Data Protection Regulations.privacy.